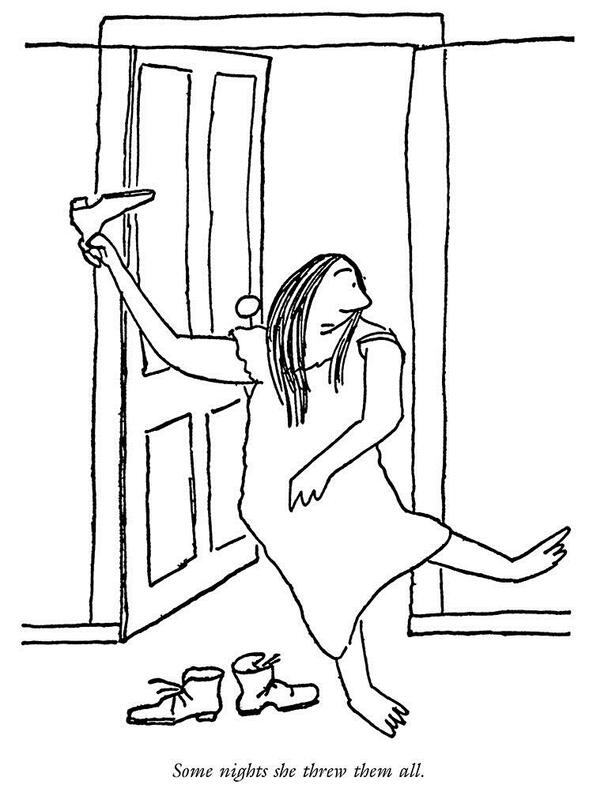 A family friend told Kinney that Thurber’s mother “didn’t object to embellishing the truth, but never at the expense of anyone but herself.” And so Mame often appears in her son’s outlandish stories, either as a slightly exaggerated version of her real self or as a thinly disguised fictional character. 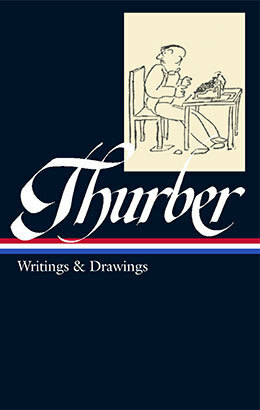 Burton Bernstein, a young New Yorker staff writer during the last half-decade of Thurber’s life, describes Mame as “the prototype, for millions of readers, of the Thurber Eccentric, Female Division.” Among the many pieces that feature Mrs. Thurber (or someone like her), “Lavender with a Difference” is Thurber’s most detailed and accurate portrait of his mother’s eccentricities, her tall tales, and—above all—her pranks. Notes: Julia Marlowe (page 753) was an English actress noted for her Shakespearean roles. Evangeline Adams (p. 756-757) was a well-known astrologer in the early nineteenth century; Emile Coué was a psychologist who promoted a form of self-therapy based on auto-hypnosis. Belinda Woolf telephoned my mother at the Southern Hotel in Columbus one morning three years ago, and apologized, in a faintly familiar voice, for never having run in to call on her. . . . If you don't see the full selection below, click here (PDF) or click here (Google Docs) to read it—free! Thures was a gift to us all. I should say instead that he is a gift to us for all time. I'm happy to see him included in the Library of America. We deserve him.